We have already known that ultraviolet is the pantone color of the year. I used to think it will not really impactful since ultraviolet can't be worn easily - not until I saw it by myself that actually it does really influences every part of anything related to fashion, including hair. 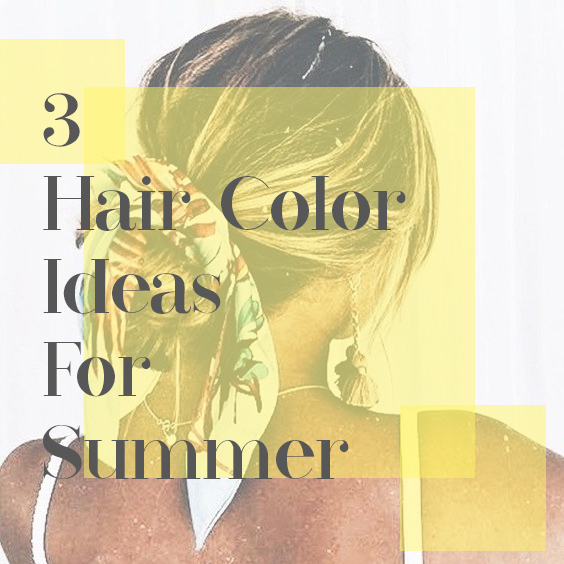 Well, colors like ombre and blonde hair will be still on trend this year, but since summer is coming, there are certain hair color that will blow your mind and push you to just try them out to make your summer days brighter than ever. So, how about take a look at them right now ? As I mentioned before that ultraviolet becomes the color of the year, now you can actually see various kind of purple scheme hair color, from ultraviolet until lavender. If you're more into bold, you can try ultraviolet for your ombre hair or lavender for full-hair color. However, not everyone dare to color their hair that extreme, so instead of coloring them, you can try to wear ombre wigs instead. People usually bleach their hair to achieve certain light or pastel colors like pink, blue, purple, green, etc. But, don't you know that actually you can just bleach your hair without adding more color so that it could make a real statement to your summer look ? 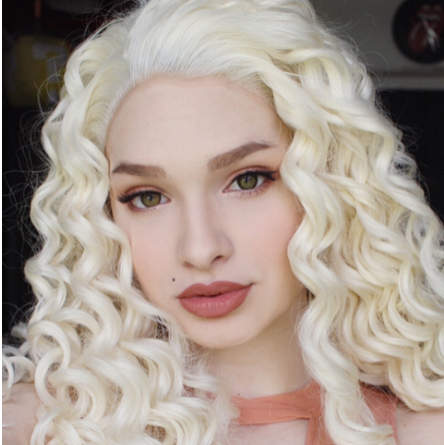 Frankly, I never suggested you to do bleaching as it will make our hair worst - so, instead of bleach them, you can wear bleached color wig like for example this pink lace front wigs or blonde lace wigs. This hair color probably becomes everyone's favorite during summer time because it looks natural compared to others but still looks appealing. 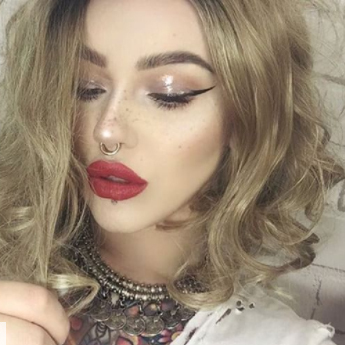 With touch of highlight or ombre, natural blonde can represent beach hair vibe so well. Some of you might think that it's impossible to wear wig during this season since the heat of the sun always strikes us right to our body which makes us often feel uncomfortable to wear something that is too bold, including wig. 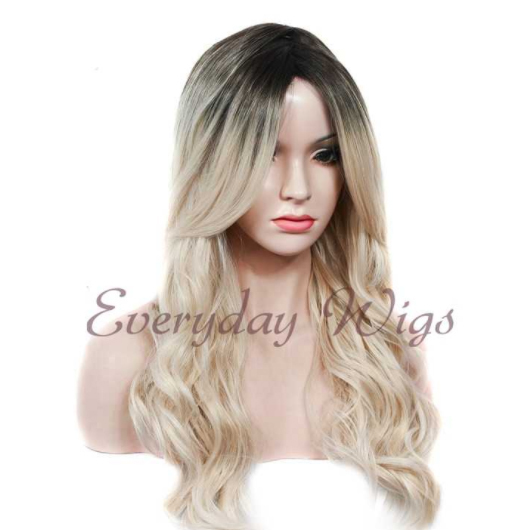 Thus, when you decided to try wearing wig instead of color your hair, make sure that you look for the quality synthetic wigs instead of just choosing it because of the pretty color or shape. I hope this article will help you get through the fancy summer. Happy summer days ! I absolutely love those shades of purple. They would be a great way to have some fun with colour this summer! These are some lovely shades. 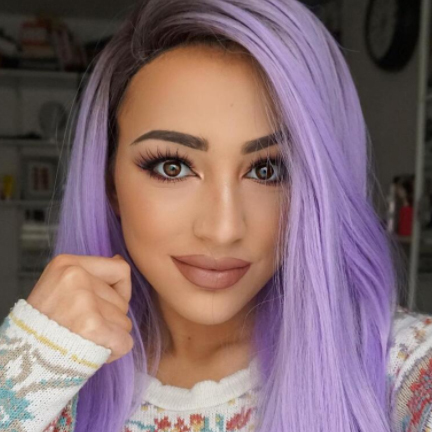 Love the violet hair trend. I've seen some girls really rock it. It makes me want to try it! The purple is so lovely! Waw!these are all looking great, very attractive pictures thank you for sharing. These are very cool tones, and I would totally get the last one because I'm not much of a risk taker with the colors on the rainbow. I do think they are so artsy!! 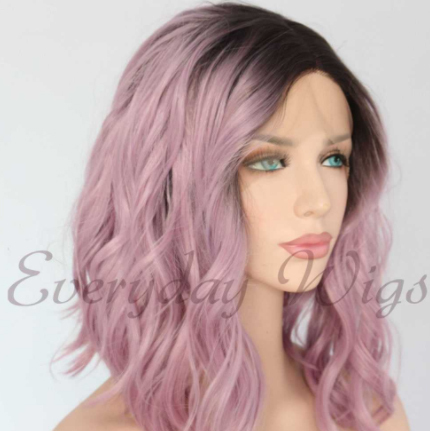 Yes a wig is fun and safe no risk way to try out a hair color. 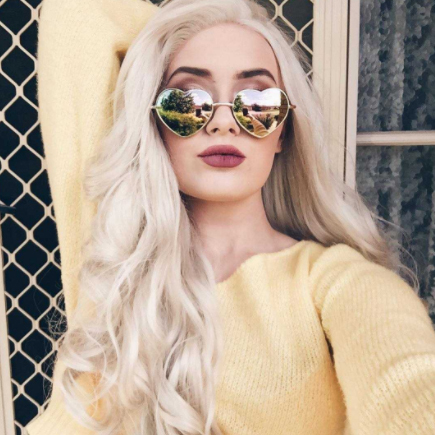 My bleached mu ends and I am thinking of trying pink on the ends.